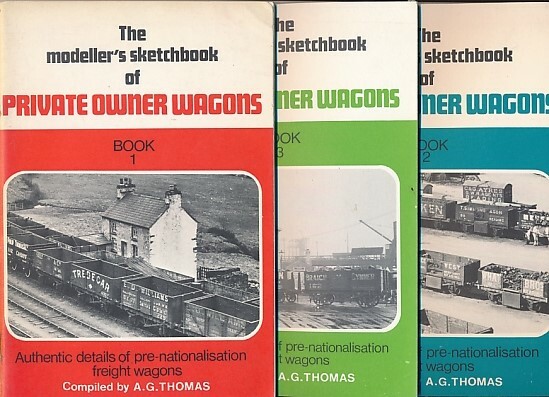 Barter Books : Thomas, A G : The Modeller's Sketchbook of Private Owner Wagons. 3 volume set. London. : Model Railway Co Ltd.
220 x 140 mm (9 x 6 inches) - [48pp]; [32pp]; [36pp].